Who or what is hiding behind the little windows? 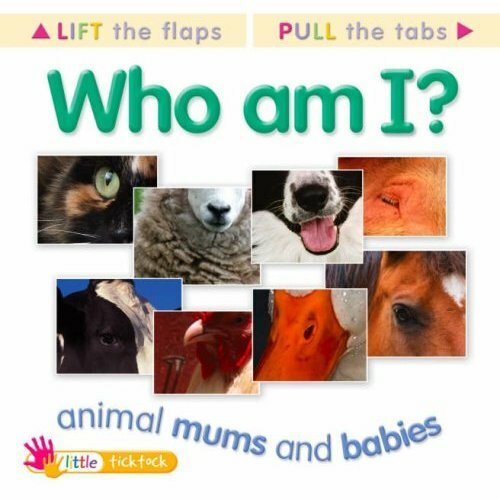 Open the flaps and pull out the big chunky tabs to be introduced to a world of new and exciting information. 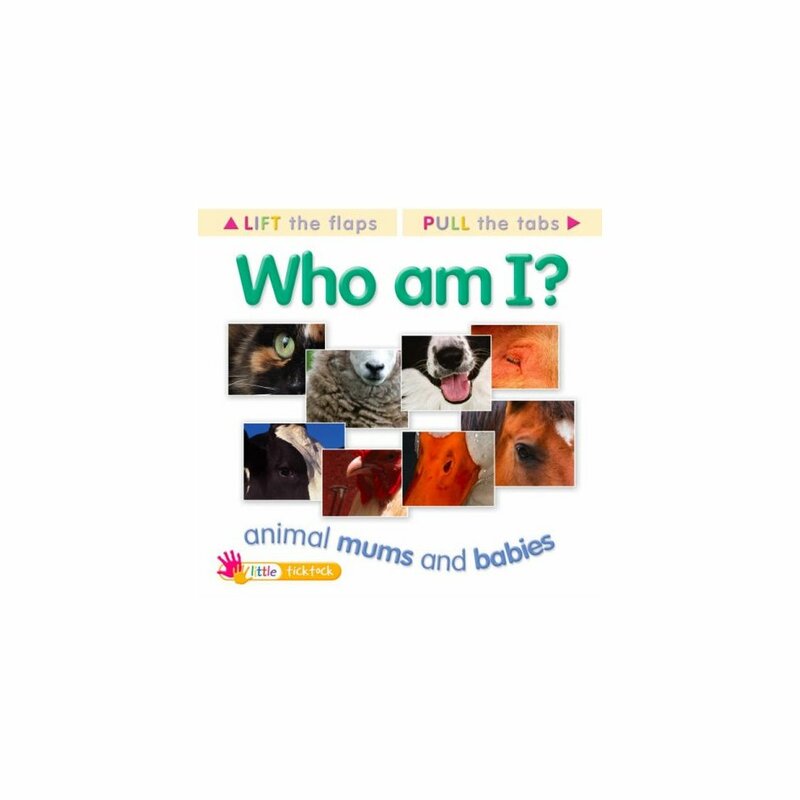 This book is aimed at children aged two to four years.